A new tree species, Melicope stonei(Rutaceae or citrus family), endemic to the Hawaiian island of Kaua’i, is already assessed as Critically Endangered according to IUCN criteria. 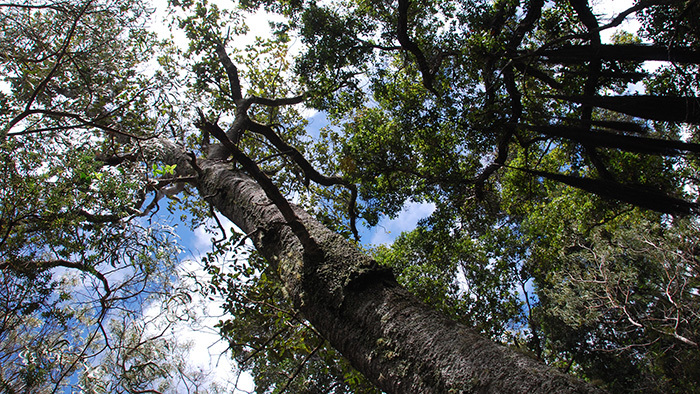 The newly described Melicope is apparently restricted to unique old growth forest featuring a combination of tree species that are only found on Kaua’i. The volcanic island of Kaua`i is the oldest of the high Hawaiian Islands featuring deeply eroded drainages, well-defined canyons, and stunning tall coastal seacliffs. 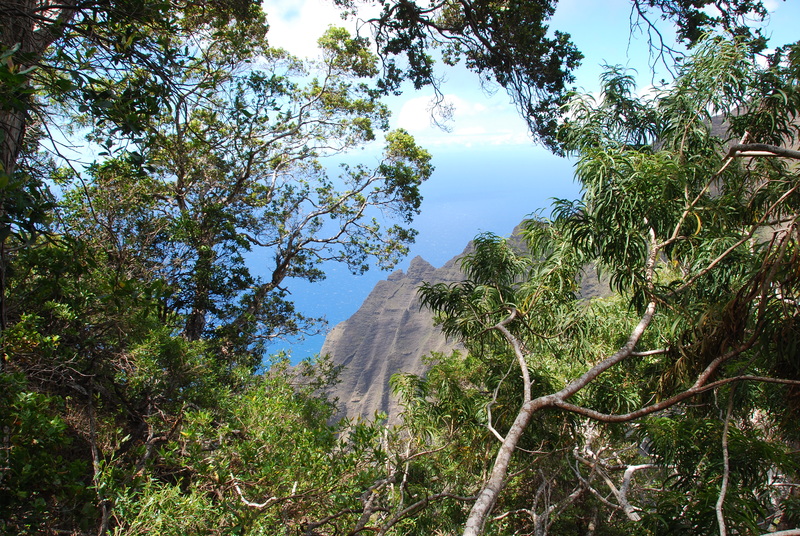 It is also the most floristically rich of the Hawaiian islands with Melicope stonei becoming the 249th endemic plant species known from only Kaua`i and nowhere else on earth. Numerous threats currently endanger the new species and its unique home, including habitat degradation by introduced pigs and deer, predation of seeds by rats, environmental events such as hurricanes, fire caused mostly by humans, and competition with invasive non-native plant species. Representatives of the new tree species are around 5 to 12 m tall with trunks measuring up to 25 cm in diameter. Perhaps the most striking characters of Melicope stonei are the beautiful soft pubescence on the underside of its large leaves and its ramiflorous inflorescences, meaning that the flowers spring directly from the branches below the leaves. Interestingly, the new species was first collected and documented as early as 1988. Since then 94 individuals have been mapped by local botanists in regions featuring unique high canopy mesic forest. The new species has been officially described and named in the open access journal PhytoKeysonly now. In their paper, the team of scientists from the National Tropical Botanical Gardenand Smithsonian Institution (both USA), and the University of Göttingen, Germany, also raise concerns on the conservation status of this unique tree which is severely limited to a 1.5 km2 area of occupancy on Kaua`i.